ASHA would like to congratulate Brandon Campbell on his milestone afternoon on August 18. 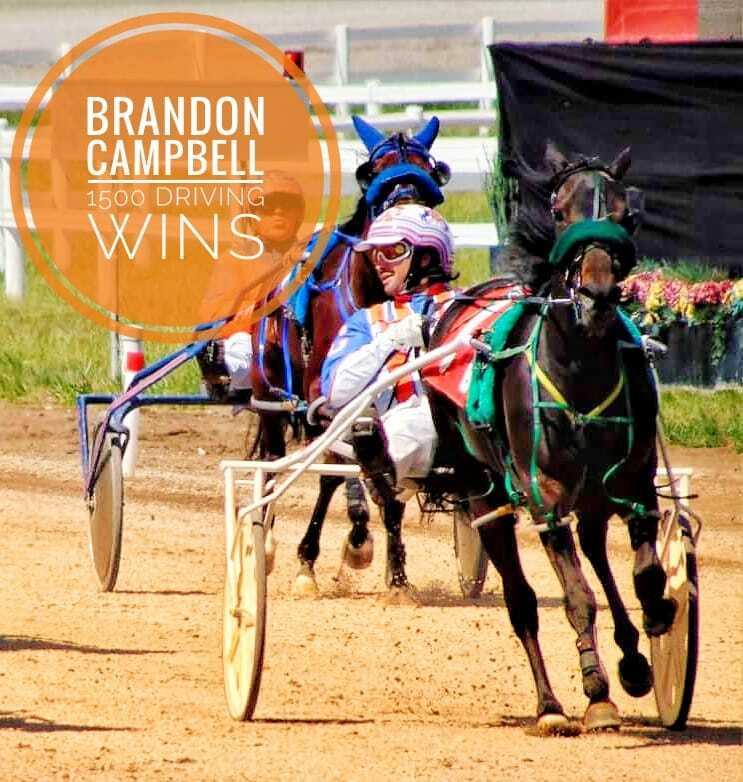 Brandon picked up his 1,500th driving win on the third race, driving Itching To Cu for Trainer Brent Bodor. Congratulations Brandon for this outstanding achievement.